Maruti Suzuki India Limited (MSIL) will likely introduce the next generation Alto around June or July in the domestic market. 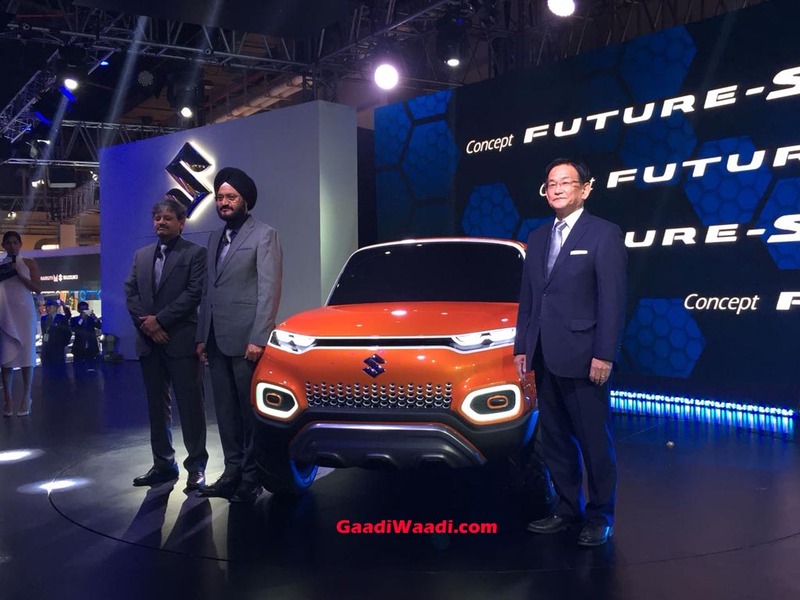 Recent reports emerged on the internet suggested that Maruti Suzuki will slot in BSVI compliant engines into its portfolio from January 2020 as it will have three months ahead of the deadline. In contrary, the first BSVI model was said to come by mid-2019 in advance and it may well be the 2020 Alto. The largest carmaker in the country has the Alto as the best-selling model for too long and its popularity has not faded away and it was the most sold Maruti last fiscal as well. However, the upcoming stringent safety and emission standards have led to a rethink as the production of the 800 cc Alto has been discontinued. 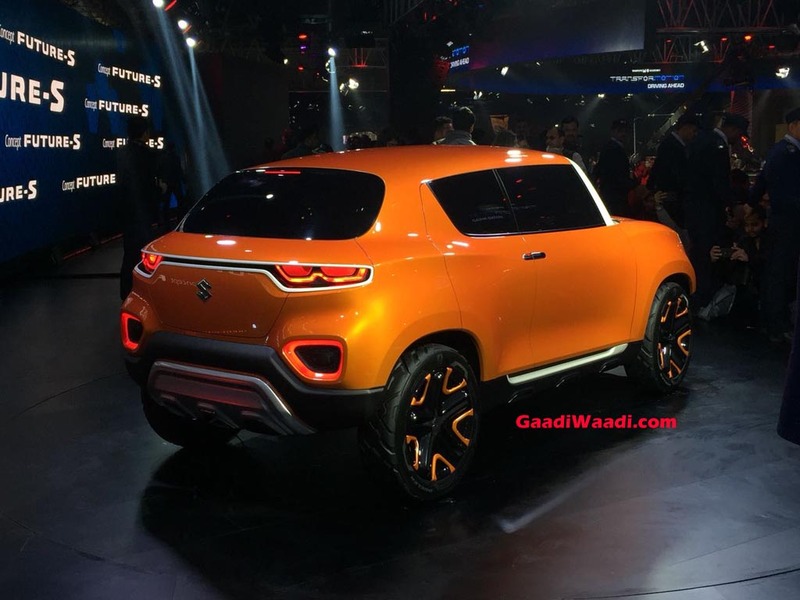 In the first quarter of this financial year between April and June 2019, Maruti Suzuki was speculated to debut a BSVI model with petrol variants given first priority ahead of diesel in the long term. The next generation Alto will take heavy design influence from the Concept Future S that was revealed at the 2018 Auto Expo. It could be only badged Alto (not Zen) and is expected to feature an upgraded version of the 1.0-litre K10B petrol engine. It will be mated to a five-speed manual or a five-speed AMT. In the Japanese market, where Kei cars play an integral part in manufacturers gain sales volume, the Suzuki Alto is retailed with a 660 cc turbocharged petrol engine. We could get the same 660 cc engine in India as well. The lighter powertrain could offer more fuel economy and it should be BSVI compliant. The next-gen Alto has an overhauled exterior comprising of an upright front fascia and SUV-ish stance as it is based on the Concept Future S.
The highlighting feature inside the cabin will be a round-shaped digital instrument cluster as seen in the spy images. It will compete against the likes of Mahindra KUV100, Tata H2X concept based production model and a micro SUV from Hyundai.